In celebration of this year’s upcoming Mother’s Day, SuccessStory will be featuring posts throughout this week related to celebrating the power of successful working mothers everywhere. Today, we are taking a look back at a profile of the world's most innovative and in-demand stage designer whose visually stunning work has graced multiple disciplines in the field of arts and entertainment from sophisticated opera houses to futuristic concert arenas. 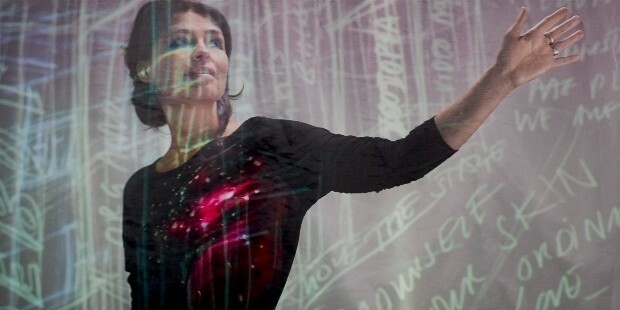 Get to know more about Es Devlin and watch this space for more of our Mother’s Day 2017 coverage. The business of creating an innovative visual world relies heavily on constantly pushing the boundaries of one’s imagination to produce a truly holistic and immersive multimedia experience that excites the senses and creates powerful memories of such ephemeal evocations. This is perhaps why Es Devlin is the go-to individual when it comes to designing incredible sets and stages for the ever mutable universe of arts and entertainment. Devlin is considered by many experts in the design industry as the world’s foremost stage designer whose work transcends beyond theater, dance, and opera and into other energetic disciplines such as music, film, television, fashion, and visual art. Her work has attracted the attention of many luminaries in those aforementioned artistic fields and has generated a massive following for lovers of stage design, as well as glowing reviews from the press. Esmeralda “Es” Devlin was born on September 24, 1971 in England and is the daughter of Tim and Angela Devlin, where her father worked as a journalist and her mother was a teacher and author. Growing up in a creative and supportive household, the roots of her creative aspirations were originally founded in music and not visual art. Devlin studied at the Royal Academy of Music where she learned to play the violin, while also attending classes at Cranbrook School in Kent. After graduating from Bristol University with a degree in English Literature, Devlin officially began her journey into the field of stage design when she applied for a fine art foundation course in the illustrious Central Saint Martins College of Art and Design. 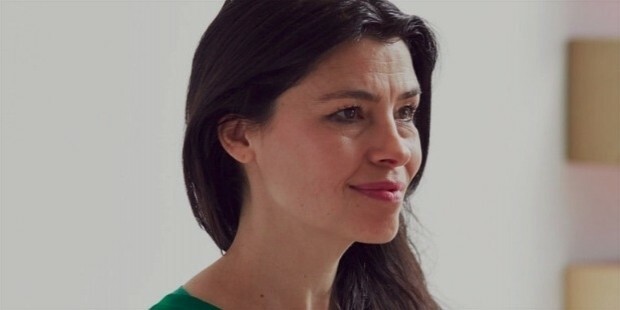 Aside from her tenure in Central Saint Martins, it was also her attendance in the Motley Theatre Design Course that she would ultimately discover her passion for creating physical worlds for plays and other stage performances. During this foundational period of her education, Devlin was also exposed to the burgeoning London art scene that helped shape her innvoative design aesthetic, such as assisting the artist Damien Hirst on an art installation that was showcased at the Richard de Marco Gallery in Edinburgh, Scotland. She also worked as a stage hand for a circus entitled Le Cirque Invisible, which was created by Jean-Baptiste Thierrée and Victoria Chaplin. Shortly after she completed her studies in the Motley Theatre Design Course, Devlin received her first major accolade that opened the doors for future opportunities in her storied career: the Linbury Prize for Stage Design. This endowment is considered as the most prestigious award for the field of stage design and is exclusively granted to graduating designers. The winning finalists of the Linbury Prize are awarded a cash prize as well as receiving a professional commission to work with the best theatre, opera, and dance companies in the United Kingdom. Devlin was the overall winner of this honor when she received it in 1995, and was tasked to design the set for the production of Edward II held in the Octagon Theatre. 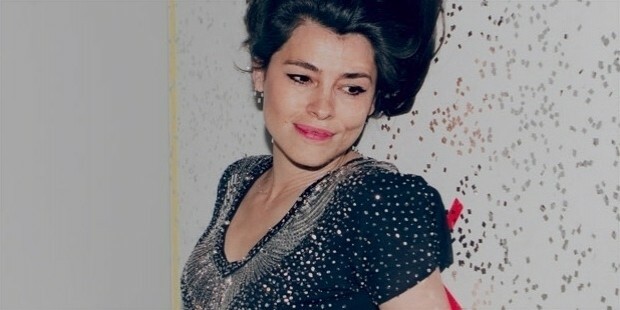 Subsequent projects followed soon after, where she primarily worked in small or intimate theatre locations in London such as the Bush Theatre. 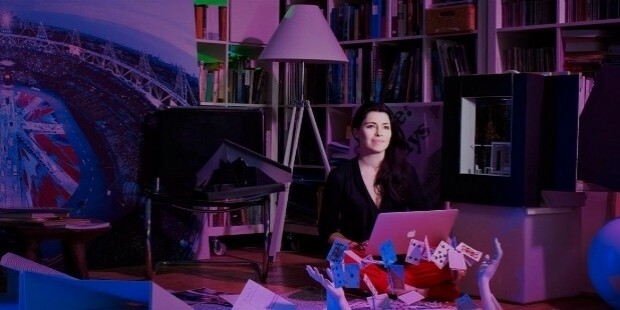 Devlin was noted for her ingenuity and resourcefulness when it came to designing sets for small spaces, and it was her innovative spatial solutions that eventually led her to designing for larger and more prominent stage productions for theatre companies such as the Royal Shakespeare Company, Royal Exchange Theatre, Soho Theatre, Comedy Theatre, Hampstead Theatre, and the Royal Court Theatre. A great example of her forward-thinking approach to stage design was the use of mirrors and video projections against bare walls or existing sets, which was unheard of at the time but duly praised for helping to modernize the look and feel of stage plays. Devlin is also noted for playing around with and subverting the audience’s preconceived notions of integral design elements involving light, darkness, scale, time, and space to give the viewers a truly unique and transportive theatre experience. Soon after, she eventually expanded her reach into opera where she took on several successful commissions for major opera houses in Europe such as Theater An Der Wien in Vienna, La Scala in Milan, El Liceu in Barcelona, and the Royal Opera House in London. 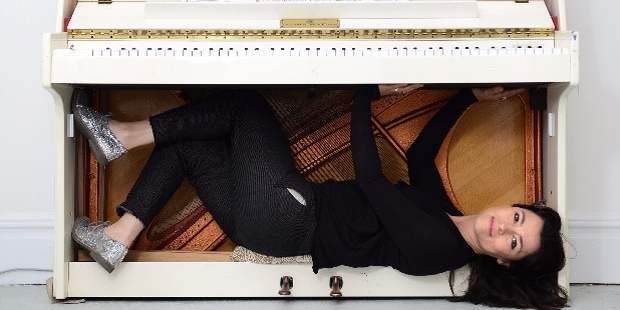 Devlin was also tapped to design the stage environments for various dance productions that range from classical ballet to modern interpretative dance, where one of her prominent collaborators was with the British choreographer, Russell Maliphant. Devlin’s ascent to design superstardom began when she was hired as the set designer for Kanye West’s concerts in 2005 after West saw images of her work for a concert performance of English post-punk band, WIRE. Her expansion into the music industry would prove to be a significant hallmark in her career as she was eventually tapped to work with other boldfaced names in the industry to help them create memorable and visually arresting spaces for their concerts or live performances. 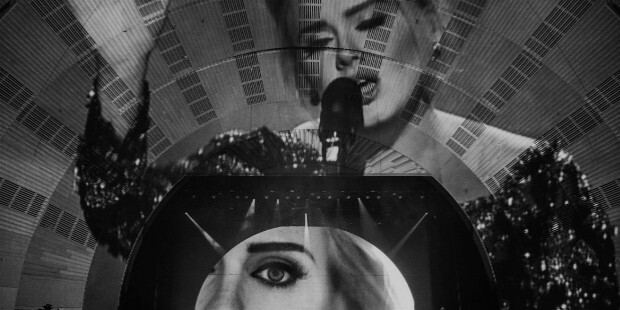 This included breathtaking sets such as Beyoncé’s giant LED cube that split in half featured in her Formation World Tour, a striking yet minimalist backdrop showcasing gorgeous projections of black-and-white close-up shots of Adele’s face as part of her promotional tour for her third album (pictured below), and a massive, rectangular, interactive LED wall-and-walkway that U2 brilliantly utilized for their Innocence+Experience Tour. Devlin’s mainstream prominence was ultimately cemented when she was selected to design the Closing Ceremony for the 2012 Summer Olympics in London. Other high-profile projects that she has done include set designs for television broadcasts of several music award shows such as the MTV Europe Music Awards, the Grammy Awards, the BET Awards, and the BRIT Awards. And since 2014, Devlin has frequently collaborated with fashion designer Nicolas Ghesquière to conceive the sets for Louis Vuitton’s runway shows during Paris Fashion Week. 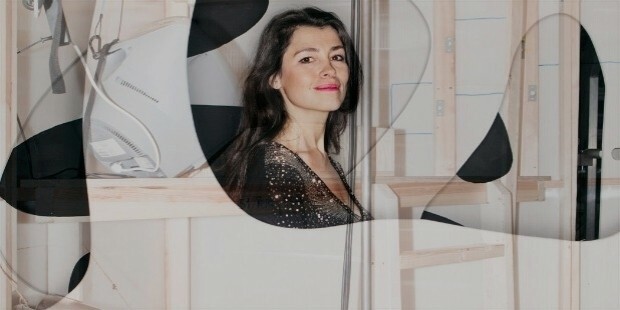 Devlin has also began to establish herself as a visual artist in her own right when she created a scent-infused art installation called Mirror Maze, a commission between the house of Chanel and i-D Magazine, as well as an installation that functioned as a visual retrospective of her career which was showcased in an art exhibition in Belgium. Devlin frequently travels around the world for her work but holds permanent residence in England, with her studio and offices situated in London. She is married to costume designer, Jack Galloway, and has two children named Ry and Ludo Galloway. Throughout her highly prolific career, Devlin snagged multiple awards and accolades for her continuously innovative work. These include the Lawrence Olivier Award for her work in The Dog in the Manger and Critics’ Circle Theatre Award for The Nether. She was also appointed as an Officer of the Order of the British Empire by Queen Elizabeth II during the 2015 New Year’s Honours for her invaluable services to stage and set design.